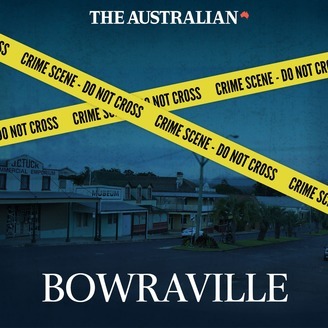 A special podcast investigation into a serial killing that remains unsolved after 25 years. Introducing: Who the Hell is Hamish? 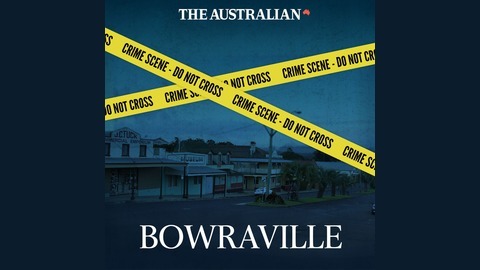 A new podcast from The Australian. Tracy fell in love with Max Tavita, a man who won her over with tales of a life in the investment world and how he was working in the World Trade Center in New York when the first plane hit in 2001. Then Hamish crashed into their lives.